Over the past month or so, we’ve heard from a few reliable sources that they expect a movement toward small-scale desserts: an amuse-bouche at the end of the meal, just a few bites of sweetness. 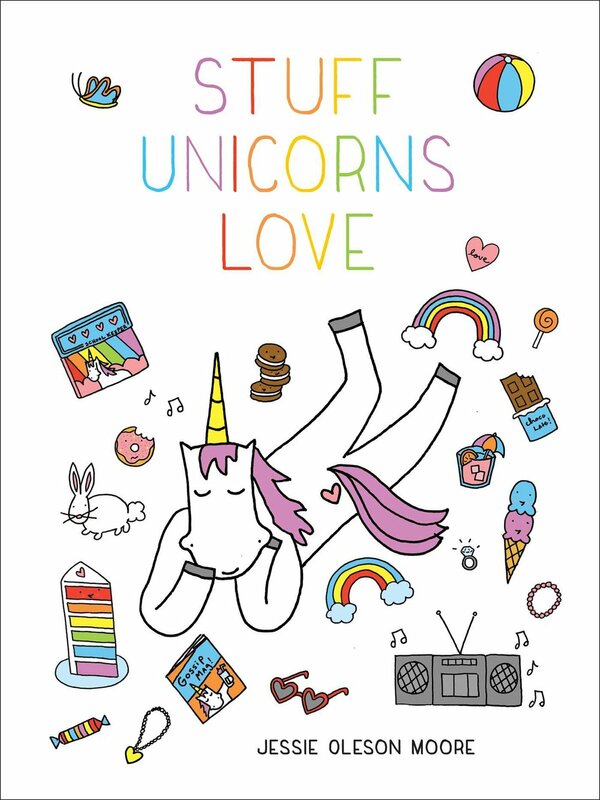 This appeals to us in many ways, but mostly because of the serious cuteness quotient. It’s impossible not to fall in love with little dishes bearing the little treats like petits fours, macarons, mini cupcakes or lilliputian cheesecakes. So when we were recently asked by Veronica at Petites Bouchées, a Richmond, VA-based custom and mail order bakery specializing in adorable macarons, financiers, sables (and even the odd cupcake! 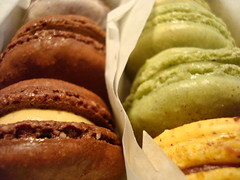 ), if we’d like to try a sample of some of her shippable macarons, we bravely accepted. After all, small and delicate desserts are the trend and we’re nothing if not cutting edge. So how awesome is Petites Bouchées? Well, pretty awesome. 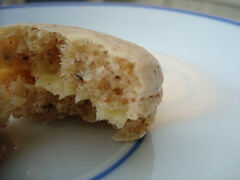 The macarons arrived via express mail a few days later, with amazingly not a single cracked cookie shell. These cookies are almost—almost—too pretty to eat, comprised perfectly formed cookie-burgers (some with delicate gold coloring on top--very sophisticated), lined up in dainty little rows. 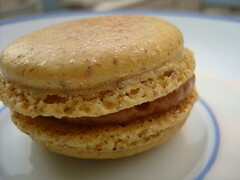 But to not eat these macarons would be a travesty. 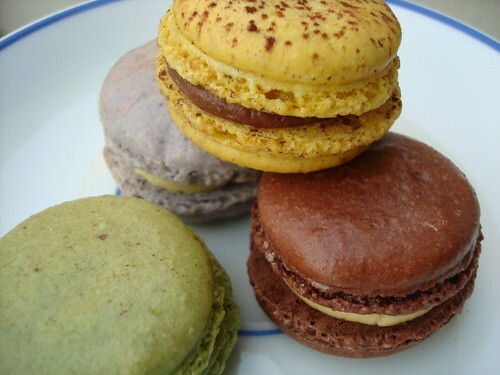 Veronica, who has studied with Pierre ("Picasso of Pastry") Herme, knows what she’s doing: the cookie part of each macaron is slightly crisp on the outside, but soft inside, giving way to luxurious, decadent fillings. We’re still tasting our way through the box, but we’ve had enough to know that if desserts like these are the next big wave, we’re happy to go along for the ride. 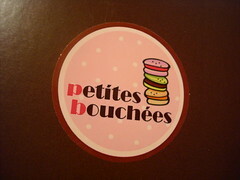 For more info, visit the Petites Bouchées website; for more of Veronica's adventures, visit her blog!